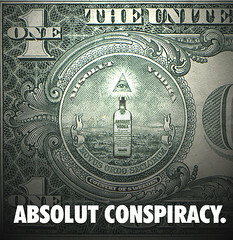 The ‘piss off’ conspiracies… a window into my tiny tiny brain. 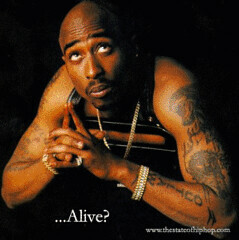 Tupac’s not dead- it was just survival tactics! He faked his death so he could kill Biggie who had pissed him off. 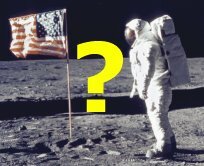 The American moon landing never happened- they just faked it to piss off the Russians. 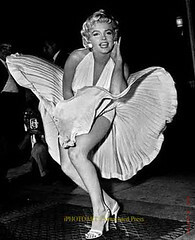 The Kennedy’s killed Marilyn Monroe- she knew too much after sleeping with half the family, which pissed them off. ‘The third force’ was the cause of the intensified political violence of the 1990’s in South Africa-government security forces and the IFP banded together to piss off the ANC. 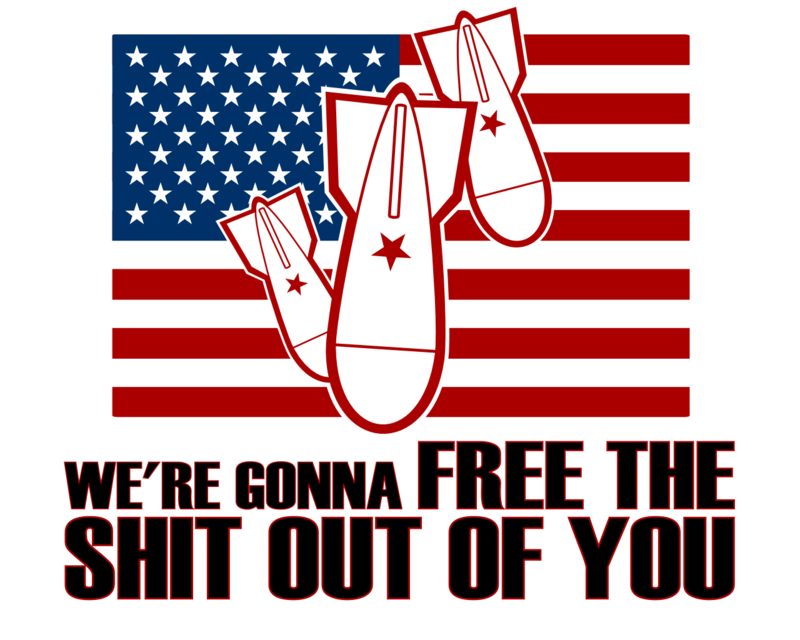 The U.S government arranged for planes to fly into the twin towers- to piss off Osama. There were no weapons of mass destruction in Iraq (ok this doesn’t really count as a conspiracy)- to piss off Sadam. That dude who owned Julians Celltech (perhaps his name was Julian?) also faked his death- to piss off the tax and life insurance people. Pluto being stripped of planet status was just a hoax- to piss off astrologers and screw up their charts. Perhaps it’s just me and my summarized reasons for these rather mysterious events, but does anyone else see a pattern here?Just in case you haven’t, and I’m not sure that’s even possible, maybe my latest conspiracy theory will clear things up for you a little bit. Here it goes: Eskom has made a blood pact (this is optional- once again just added for dramatic effect) with generator companies. They (Eskom) aren’t really having energy/power supply problems, but instead have agreed to cut our power so that generator sales will skyrocket. It’s a win-win situation you see. We’re going to end up paying more for electricity because of their supposed ‘problems’ and generator companies make a fortune. To piss off the (mostly) good people of South Africa. Oh right, and to make loads of cash which has already been distributed in the form of bonuses to their big wigs in their plush corporate offices with their leather swivel chairs and panoramic city views. And indeed the good people of South Africa are royally pissed off. Well I am at least. Just to get back to my generator theory for a little bit, when researching generator sales in my spare time (haha) I found this interesting statement from Ramon Chetty of Generators KZN. “Our sales have rocketed, especially with large retail stores and restaurants. Many other sellers have experienced a similar increase. Ha! And my worst fears were confirmed! You can imagine my hysteria when all the little pieces of the puzzle fell into place in my tiny tiny brain. But on a more serious note, generators for big business can fetch up to 2 million Rands. Each. That’s a whole lot of zeros, more than my previously mentioned tiny tiny brain can handle. Once again there was no real point to this blog other than to kill time (but really, is there ever a good reason to be sitting at a computer telling complete strangers what you’re thinking? No.) but I thought id at least share with you my groundbreaking discovery. What should we do with this information? Its simple really. We should all revert to a former way of life that doesn’t require electricity. 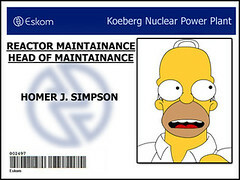 Go back to good old steam powered fo’shizzle and what nots and show Eskom the proverbial finger. Why? Ah, but why even ask when the answer is so obvious.